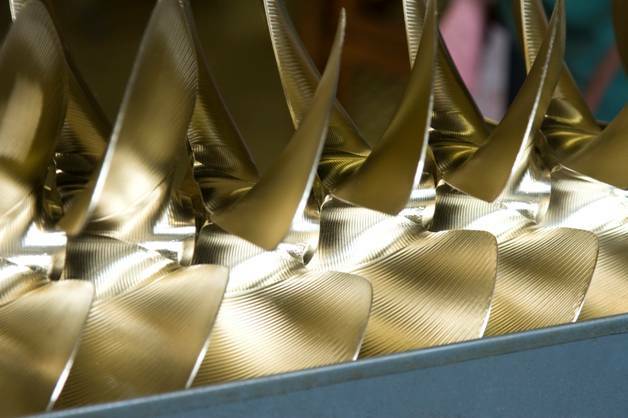 We have a large selection of rebuilt and new inboard propellers. If we do not have the propeller that you are looking for, we can search for it for you. Most times we can find something available on the shelf or we can have one made for you.